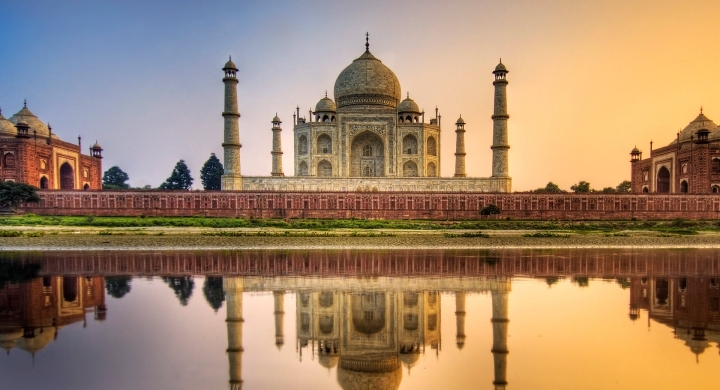 An ideal trip if you are short on time but want to visit the icons including the capital New Delhi, the stunning Taj Mahal in Agra. 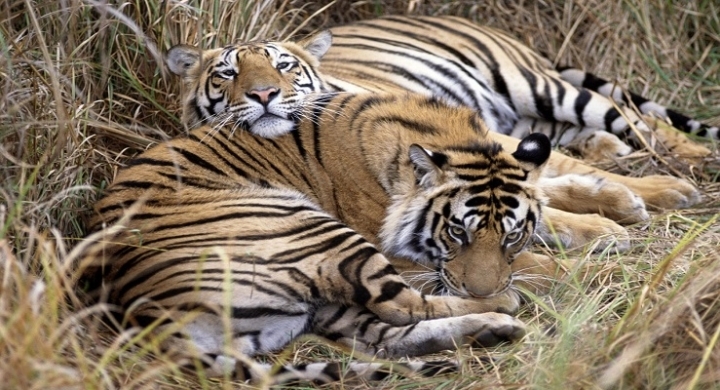 In addition a tour for a Wildlife enthusiast, giving you ample opportunities for Tiger sightings at three of Central India’s most famous Tiger Reserves, Pench, Kanha and Bandhavgarh. At time of your arrival to Delhi airport (or train station) you will be met by our representative who will help you in checking out enquiries and will safely take you to the hotel. you will need to stay overnight at hotel. After early breakfast, you will be met by our guide and assisted with check-out formalities. You will be met at the Nagpur airport by Luxury tours of India’s representative you will then start your drive to Pench; the next stop on your TIGERS OF CENTRAL INDIA AND THE TAJ MAHAL tour package. Morning and Afternoon Game rides into the Pench National Park. Safaris in Pench are conducted using Jeeps. Short Elephant rides are also available, for tiger viewing. Resident Naturalists are also at hand, to enhance your safari experience. The day starts early with a morning game safari into the Pench National Park. Safaris in Pench are conducted using Jeeps. The day starts early with a morning game safari into the Kanha National Park. Safaris in Kanha are conducted using Jeeps. Short Elephant rides are also available, for tiger viewing. Resident Naturalists are also at hand, to enhance your safari experience. Morning and Afternoon Game rides into the Bandhavgarh National Park. 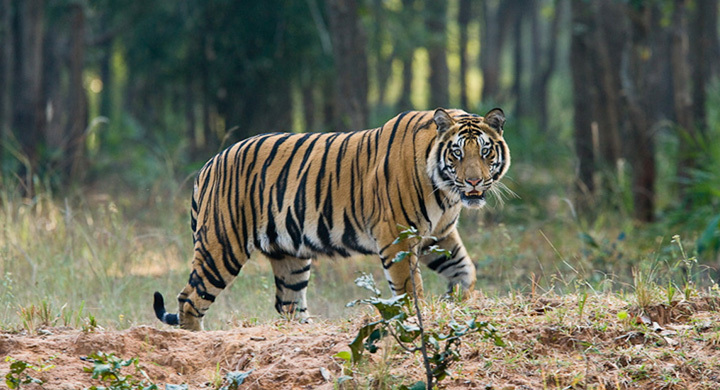 Safaris in Bandhavgarh are conducted using Jeeps. Short Elephant rides are also available, for tiger viewing. Resident Naturalists are also at hand, to enhance your safari experience. The day starts early with a morning game safari into the Bandhavgarh National Park. Safaris in Bandhavgarh are conducted using Jeeps. Short Elephant rides are also available, for tiger viewing. Resident Naturalists are also at hand, to enhance your safari experience. 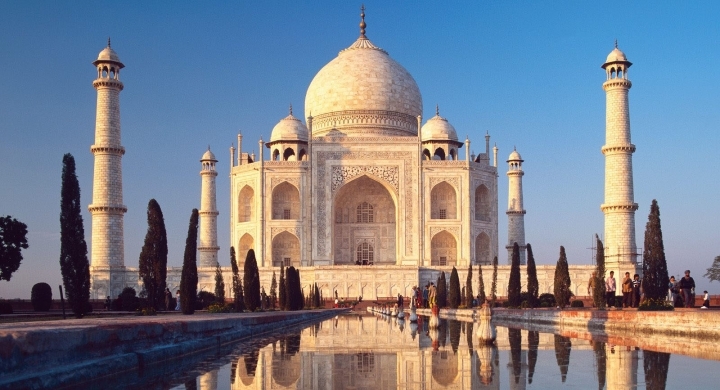 Agra the former capital of Hindustan, is a city on the banks of the river Yamuna in the northern state of Uttar Pradesh, India. The city is mentioned in the epic Mahābhārata, where it was called Agrevaa ("the border of the forest").Legend ascribes the founding of the city to Raja Badal Singh, a Sikarwar Rajput king (c. 1475), who’s fort, Badalgarh, stood on or near the site of the present fort. After leisurely breakfast at hotel, you will be met by our representative and assisted with check-out formalities. You will then start your journey to Delhi's International Airport or Train station in time for your flight/ Train home. 10 night's hotel accommodation on twin share / double occupancy on bed and breakfast basis at all places, as follows or similar accommodation. 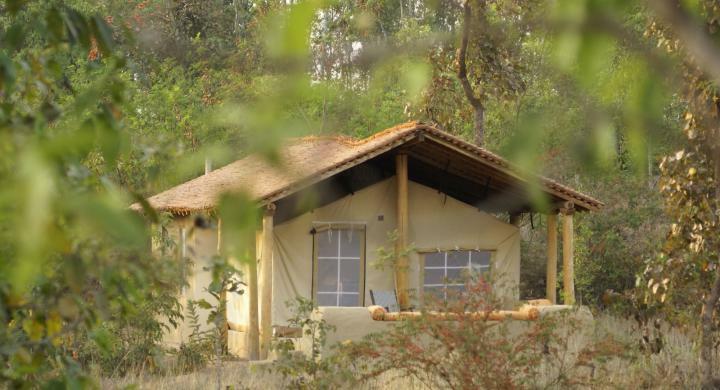 All three meals (breakfast, lunch & dinner) at the Pench, Kanha & Bandhavgarh hotels. Bandhavgarh - Agra Train Travel by AC sleeper class.